Cincinnati’s certification as a 2030 District starts the city on the path to a less polluted future. It might also save downtown building owners a little green along the way. They stand like soldiers and define our downtown. The staircase roofline of Atrium Two. Procter & Gamble’s iconic twin towers. The majestic skyward march of Carew Tower. WKRP’s “Central Trust Bank” building. The glowing tiara that adorns Great American Tower. We love them all…but they pollute. That “fix” is now arriving in Cincinnati. In late December, our downtown was certified as the nation’s 21st urban core committed to become a so-called 2030 District. That means building owners, managers, and tenants who agree to participate pledge to cut their energy use, water consumption, and transportation footprint in half over the next decade-plus. They’ll also develop a plan to promote healthier workplaces with the goal of improving each building’s indoor air quality. The 2030 movement began in Seattle a decade ago, when a group of public- and private-sector leaders came together to brainstorm ideas to make their downtown carbon-neutral. Today, cities as small as Grand Rapids, Michigan, and as large as Los Angeles have adopted 2030 plans, targeting more than 455 million square feet of commercial office space. Cleveland, the second city to join the 2030 movement, has already reduced its energy, water, and transportation consumption by 20 percent with nearly 60 million square feet participating. Pittsburgh may be the most successful 2030 district in the U.S., with 82 million square feet participating, which represents 75 percent of its downtown buildings. The 2030 efforts in Cleveland and Pittsburgh have expanded to other neighborhoods as they’ve matured, but, like them, Cincinnati’s initial focus is downtown. Specific borders haven’t yet been determined but will likely run from Central Parkway to the river and from Jack Casino to I-75. The 2030 pledge is voluntary and the goals are cumulative, meaning buildings falling short won’t be “outed” and, hopefully, their numbers will be covered by structures that reduce more. Cincinnati 2030 is designed to be a team sport, and so, even though downtown developers and commercial real estate managers are cutthroat competitors, the need for collaboration and information sharing will be critical. There’s a lot of momentum. Our goal was to have 10 members by the end of 2018, and we got 18. We will have 50 members on board by the end of 2019. The local 2030 District organizers envision a city saving energy and money and transforming into a bustling downtown that leaves only the lightest environmental footprint. Might there be solar panels on every rooftop? Rain barrels catching runoff for use in toilets or for watering plants? Natural light filling offices and abundant gardens catching and storing pollutants? How about electric cars and Metro buses running off of renewable energy, with charging stations everywhere? It’s all possible, but is it possible in 11 years? It sounds like the future, but 2030 really isn’t that far away. When you crest the cut in the hill or feel dwarfed by concrete and steel as you descend into the Ft. Washington Way canyon, pollution rarely comes to mind. If you think about it at all, you’ll blame your car’s tailpipe—or the black exhaust pouring out of that 18-wheeler in front of you—and the power plants along the river. After all, you can see that pollution, right? There are no smokestacks hovering over Fountain Square, but the electricity running our buildings comes mostly from fossil fuel power plants. So 2030 will focus on encouraging more efficient use of energy and replacing those fossil electrons with renewable ones.Of course, electrons are funny things that follow the path of least resistance through power lines. While you can claim your building or your city operates on 100 percent renewable energy, the reality is that once those green electrons leave the power plant and enter the wires, they travel to your wall plugs along with the brown ones already there. A building becomes “100 percent renewable” only when all its energy needs are met with a combination of self-generated renewable energy, such as rooftop solar, and power purchased from remote zero-emission sources. Large-electric-load customers who buy only green energy will, as others join in, decrease the demand for fossil fuels and encourage the development of more clean energy sources. Over time, that party in the wires should get greener and greener, especially as renewable energy becomes cheaper and cheaper. The idea to launch Cincinnati 2030 started in late 2017, and the effort scored its first win in September when the 80,000-square-foot Contemporary Arts Center signed up. In early October, the local organizers, led by Edwards and others from Green Umbrella, a collective of local organizations, businesses, and government entities focused on environmental sustainability in our area, held a half-day seminar at Xavier University and invited dozens of downtown building owners to hear the pitch. 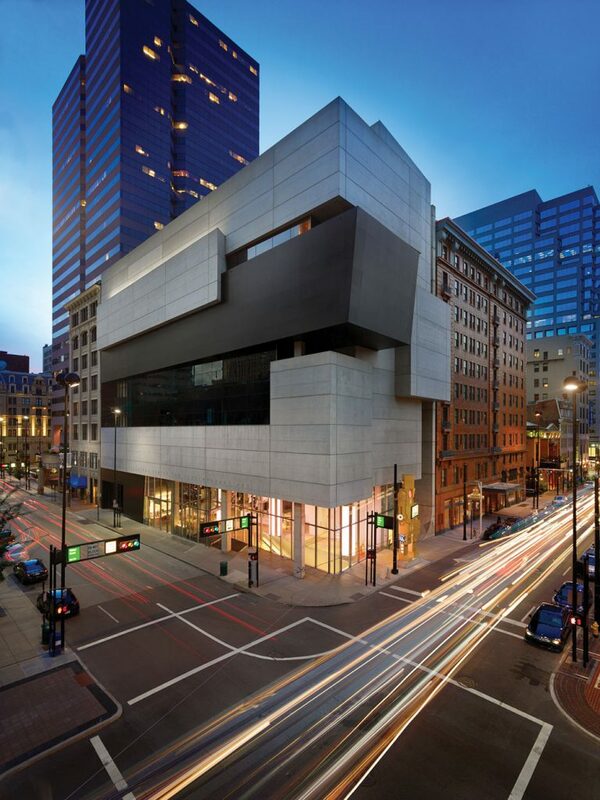 The CAC’s plan is still in the works, but the organization has a real opportunity to showcase its commitment via the $6 million renovation of its top floor, which has housed the UnMuseum education center. Platow says the ceiling will be opened to bring in natural light, meaning plants can be added to help improve indoor air quality. Already one of the newer and more efficient downtown buildings, the CAC is looking to install rooftop solar panels, buy more efficient air handlers, and add water chillers and rainwater collection barrels. The 2030 commitment, Laughlin says, makes you focus on squeezing every drop of waste out of your building. “We’re a bit of a wasteful industry,” Platow acknowledges with a sigh. Few museums have focused on environmental sustainability, especially since their first mandate is protection of their art collection, which requires consistency in temperature and humidity. 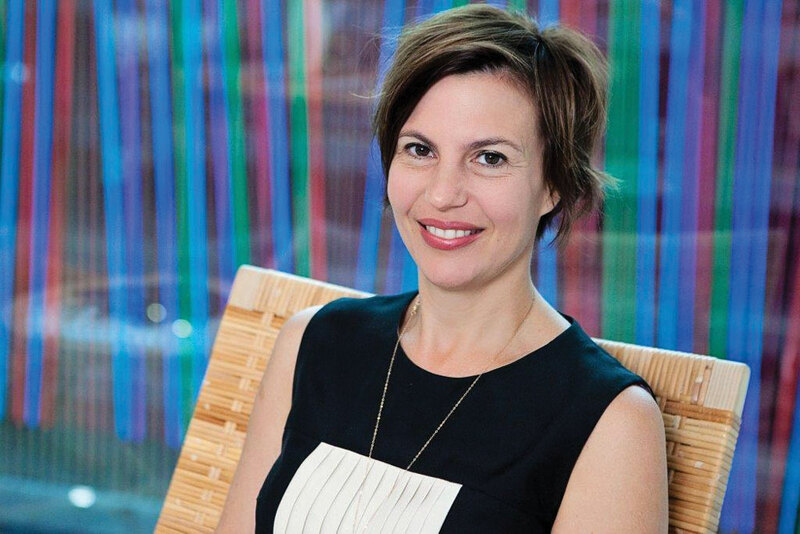 Determined to become a sustainability advocate in the museum world, she’s set her sights on the aggressive packaging that protects traveling art exhibits. “It’s all non-recyclable material, and we need to do better,” Platow says. After Rachel Carson’s 1962 book Silent Spring sparked the beginning of the environmental movement, it took another 25 years before the business world began looking seriously at how economic growth and environmental responsibility could be co-managed. The theory was developed at the United Nations, whose economic development arm coined the term “sustainable development” as “development that meets the needs of the present without compromising the ability of future generations to meet their own needs.” Today, you can buy socially responsible mutual fund investments from most Wall Street firms; according to the Forum for Sustainable and Responsible Investment, they accounted for almost $12 trillion of business in 2018. 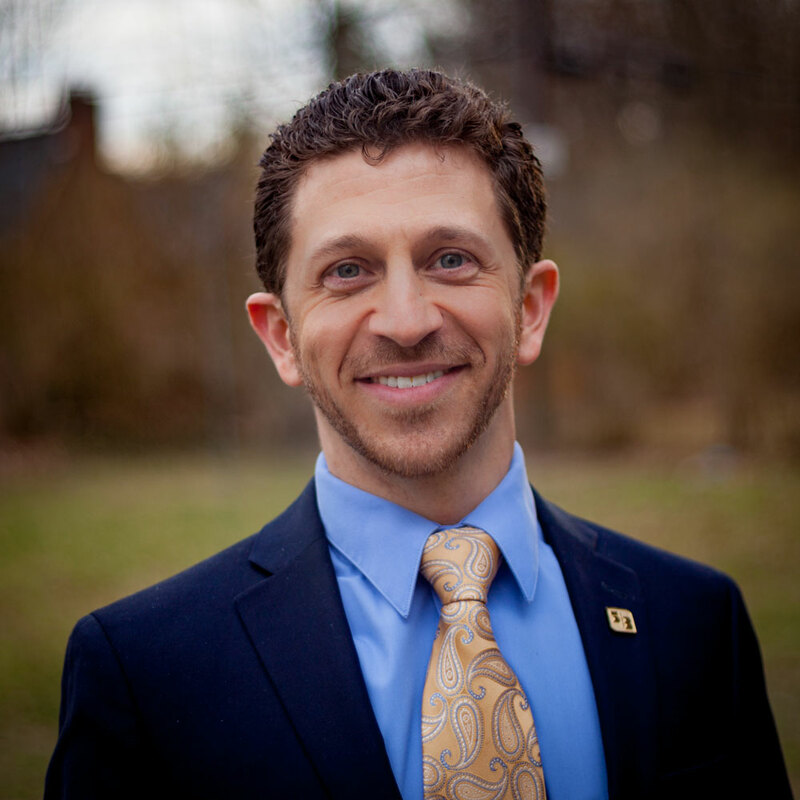 Sustainability has also fostered new careers, such as Jeremy Faust’s at Fifth Third Bank. 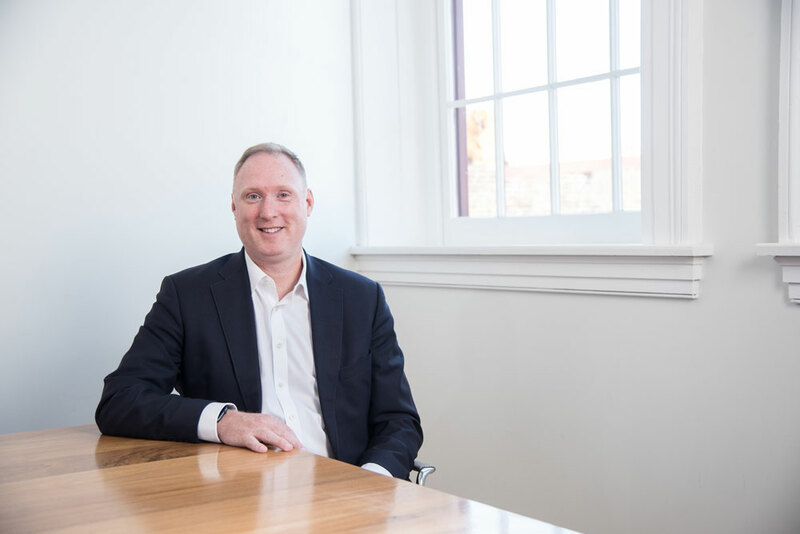 It’s one of the few banks in the country embracing sustainability, hiring Faust three years ago to develop and implement an industry leadership position. Fifth Third has set five corporate environmental goals that he says align well with the 2030 commitment. Faust calls himself a bona fide environmentalist, but he emphasizes the importance of “talking the talk” in business terms. While saving the planet is a noble goal, he says you probably won’t get past the first layer of company bureaucracy if you can’t show your efforts make a positive contribution to the bottom line. “Our internal goals are designed to reduce our operating expenditures,” he says. Those goals are measurable, but there are also the harder-to-measure intangible benefits that Faust says are important to Fifth Third as well. Environmental leadership, he maintains, fosters active employee engagement and improved morale, leads to positive recognition by investors and customers, and offers an inviting workplace for smart, young millennials. “We’re building a narrative inside and outside the company while creating a culture that connects with the communities we serve,” Faust says. That might sound like corporate-speak, except for one thing: Fifth Third has put its money where its sound bite is. 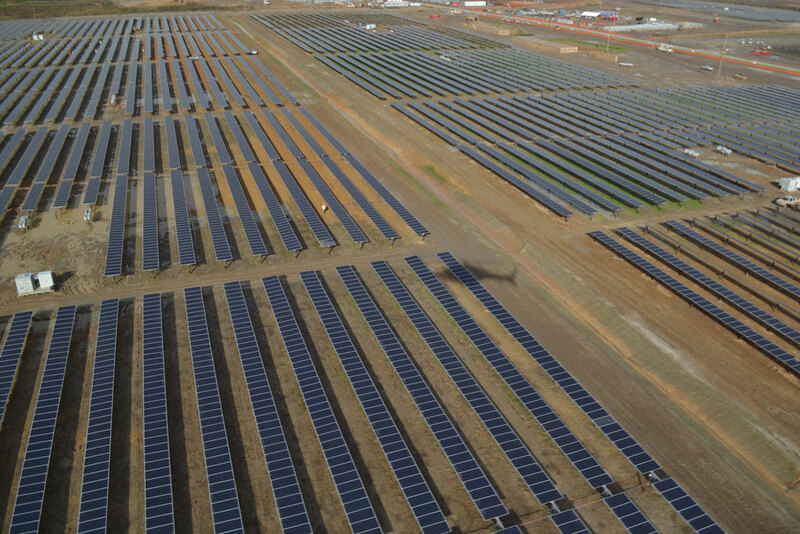 In late 2017, the company signed a long-term contract with a developer who’s building an 80-megawatt solar farm in North Carolina. When the farm comes online, Fifth Third’s entire corporate electricity needs will be covered by that power plant. In fact, Cincinnati was recently chosen by Site Selection magazine—for the second straight year—as America’s most sustainable city. The Green Cincinnati Plan, now in its third iteration, maps out a path for the entire city to be served by renewable energy. And since everything in Cincinnati seems to eventually circle back to our most famous resident, Fiona, did you know that the Cincinnati Zoo’s Hippo Cove has attained Leadership in Energy and Environmental Design (LEED) platinum status, the highest award given by the U.S. Green Building Council? The zoo’s painted dogs exhibit has gone one step further, recognized globally as meeting the standards of the Living Building Challenge. To qualify, the building must create more energy that it uses and collect and treat all of its water on-site. The zoo’s business plan calls for the entire property, from aardvark to zebra, to be “zero waste” by 2025. The green wave has splashed Over-the-Rhine, too, where developers such as Daniels Homes are achieving LEED certification in renovations of historic townhomes near Findlay Market and Washington Park. Cincinnati is home to the greenest police station in the country, and solar farms are now operating in Northern Kentucky. So environmental sustainability, it seems, is already in our collective DNA. Phillips, director of the Cincinnati 2030 effort, says a key goal is to market this citywide green disposition to the outside world. He marvels at the quick start Cincinnati 2030 has made from the germ of an idea to 18 members, 23 buildings, and national certification in just a year. “It took Detroit three years,” notes the Warren native, who clearly relishes the competition. Before marketing, though, he needs to organize. Like all new initiatives, it’s going to require both innovative thinking and mundane cat-herding. There is a lot of work to do: establishing a partnership infrastructure; determining baselines; figuring out how to measure progress; working with building owners, property managers, and tenants on individual action plans; learning what works and doesn’t from some of the more mature 2030 districts; and, of course, signing up more downtown buildings. It sounds daunting, but Phillips says he can rely on the full force of the Green Umbrella organization to help. 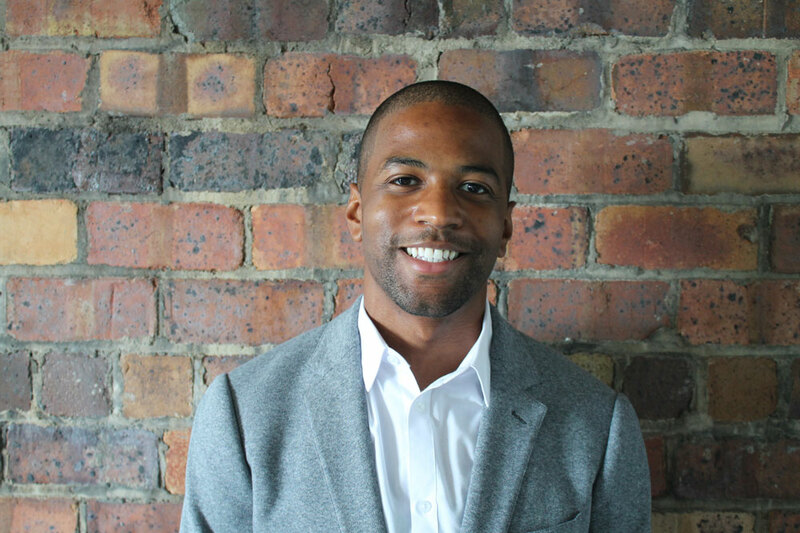 He’s an energetic and convincing advocate whose elevator pitch emphasizes the money-saving attributes of 2030 membership as much as the environmental. 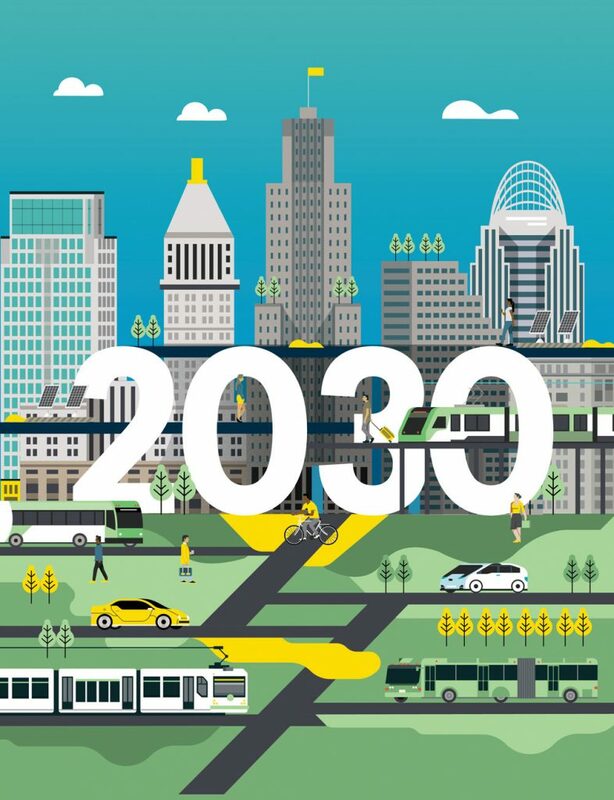 Phillips looks at the 2030 goals as the tracks that keep Cincinnati on its green journey—more importantly, on an innovative green path. Cincinnati 2030 isn’t just about sealing a leaky window, adding LED lighting, or buying green power, and it certainly isn’t about energy deprivation. The movement is largely about electrifying your life at home and on the road while ensuring those electrons are green. Tim Donovan is founder of Donovan Energy, which installed electric car charging stations in the new downtown Kroger garage (below). Donovan, whose company installed eight two-port charging stations in the new downtown Kroger garage in January as construction workers hammered above, looks forward to the day when gawkers will no longer see these stations as novelties but instead wonder if the owner of that Nissan Leaf is buying power or selling it. Yes, your car could become a mini power plant, because that port can work both ways. Let’s imagine your car is fully charged but you need only a quarter of a tank of electrons to run all of your errands. You check your phone and discover Duke is buying power right now at 14 cents per kilowatt hour. You know electricity will be cheaper after 10 p.m., so, while you’re inside the Kroger store, you hook up to the charging station and sell half your tank; you then recharge at home that night when the price is down to 9 cents. You made a profit, and maybe paid for that impulse grocery buy. 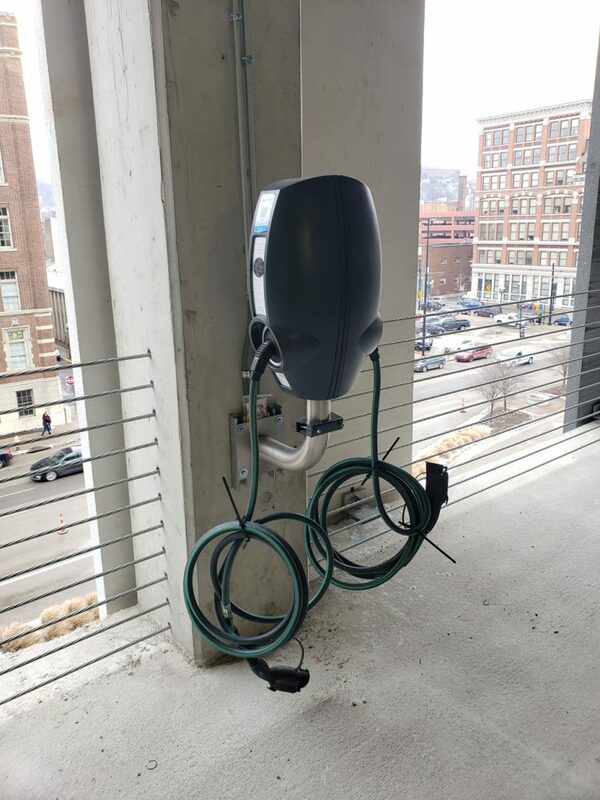 One day, might you see a driverless car pull up to an electric vehicle charging station near Fountain Square and watch its automated arm snake out the back and plug in for a quick charge? Donovan thinks so, and says Cincinnati 2030 can accelerate the deployment of these developing technologies. With the federal government either denying climate change science or sitting silently by, the business community has carried the innovation fight forward as much for economic and brand-enhancement reasons as environmental. Cincinnati 2030 is a private-public partnership, not the other way around. But Mayor John Cranley is on board and isn’t shy about saying he’s focused on the environment. Venerable but woefully energy-inefficient City Hall is committed to 2030, as is the 75,000-square-foot Duke Energy Convention Center. Cranley says the city will also investigate electrifying its fleet of vehicles and that modernization of the Metro bus system, already a priority for other reasons, fits perfectly into the Cincinnati 2030 goals. Funding could come from the Bloomberg grant. The mayor already has said the 2030 plan will receive some of the dollars from this award, but there are no specifics yet. “When President Trump pulled out of the Paris climate treaty, we realized we need to act locally and be accountable,” he says. Melting glaciers in Greenland aside, Cincinnati 2030 is really about business. If done correctly, the effort will improve efficiency, reduce waste, lower operating costs, improve work productivity, attract the next generation of talented employees, create a climate for new technologies, burnish the brand and—just as important—beat Pittsburgh, Cleveland, and Columbus to the punch. Everyone I interviewed for this story agreed: Being recognized as an environmental leader is good for Cincinnati’s national brand and can be the launching pad for new growth opportunities. Businesses will start up and grow where their employees want to live, Phillips maintains, and younger generations want to live and work in a place that embraces sustainability. Cincinnati 2030 is another chapter in the marketing plan the city is writing to attract their attention and their brainpower.